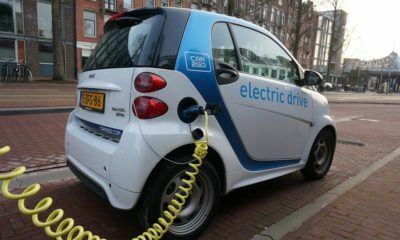 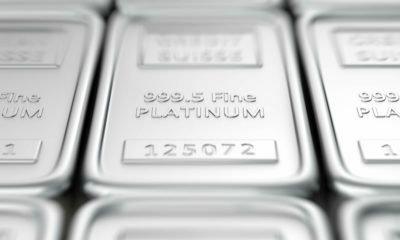 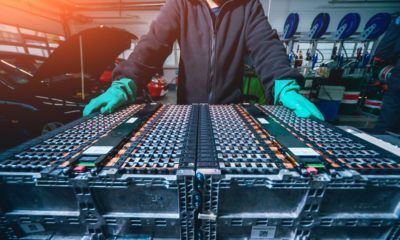 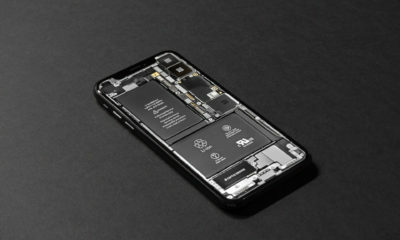 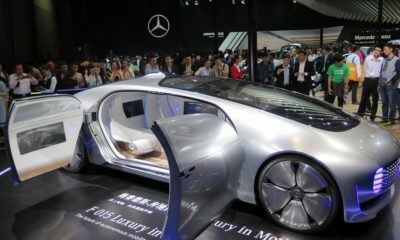 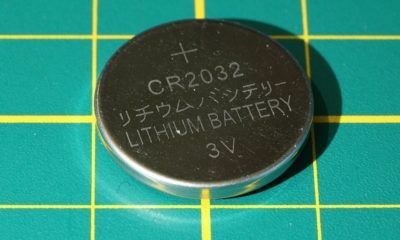 In the rise of the popularity of electric vehicles, the need for raw minerals such as lithium for batteries has also picked up. 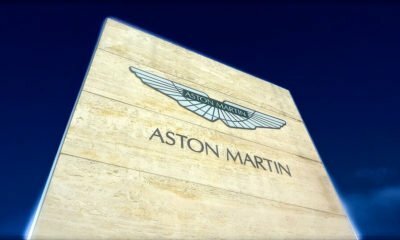 Aston Martin's sales has picked up last year, which gives confidence to the company about planning to go public in 2019. 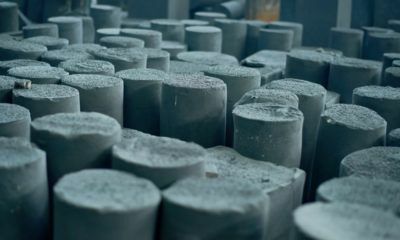 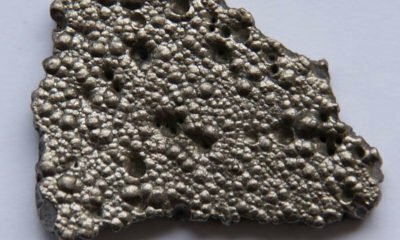 Castle Silver Resources Inc. in Cobalt, Ontario has the technology and expertise to become of the world's top cobalt producers. 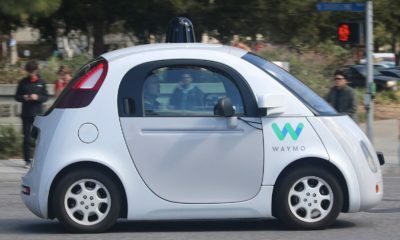 Google's Waymo will soon launch its self-driving fleet in Arizona.